Private Facebook Group - Great community feel to share your ambitions and struggles AND stay connected to, support, and cheer on, your Geared Up! family! This club membership is ideal for those who enjoy the interaction with other like-minded people of all shapes, sizes and abilities! 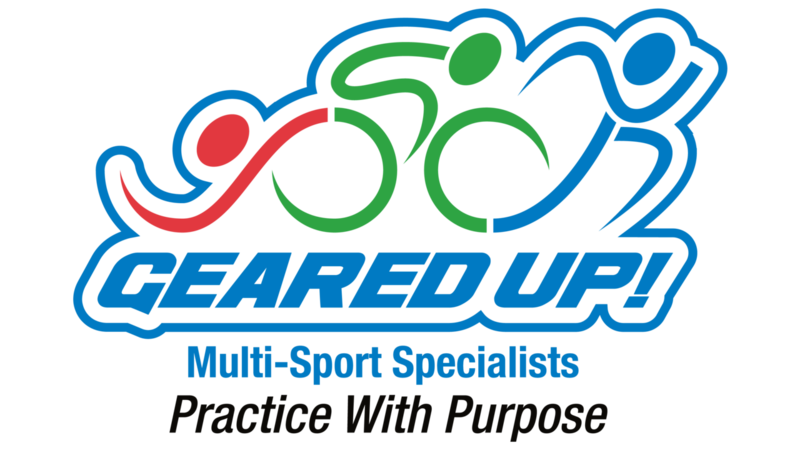 Team GearedUp Tri Club is for everyone from anywhere in the world!